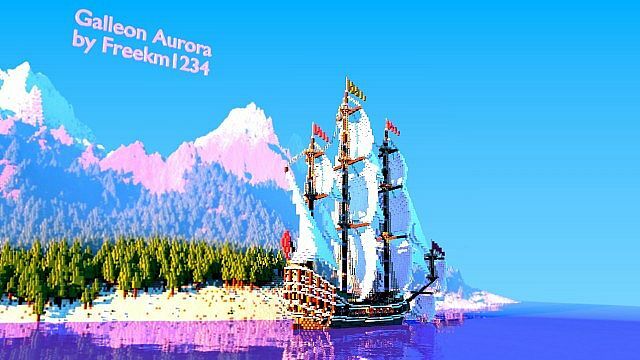 Here is a build by freekm1234. 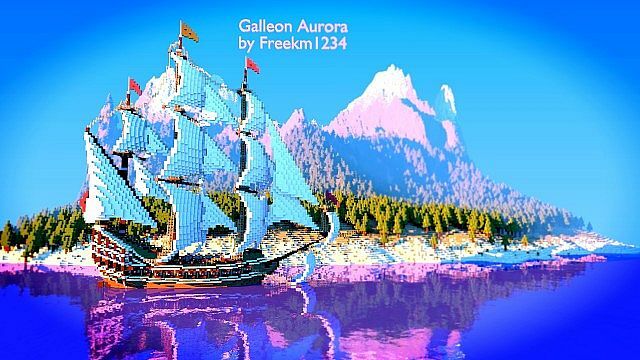 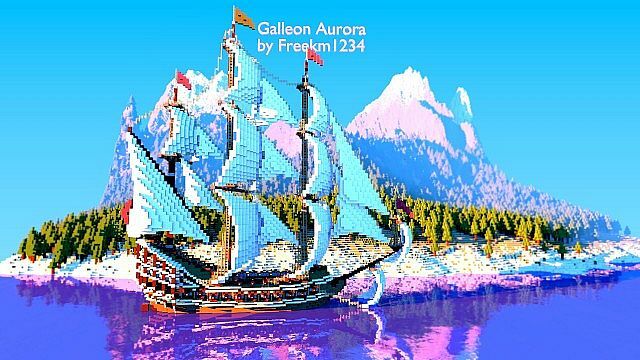 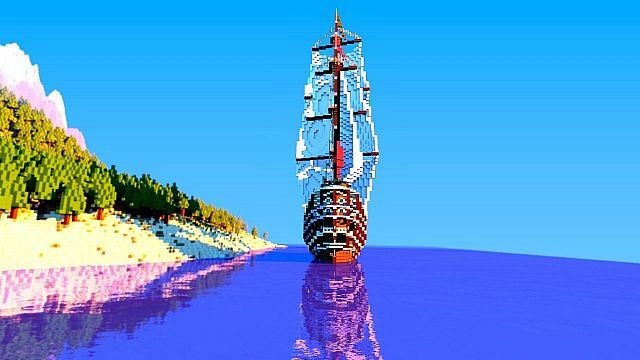 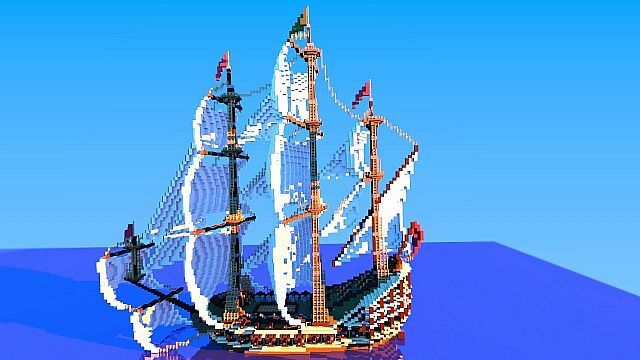 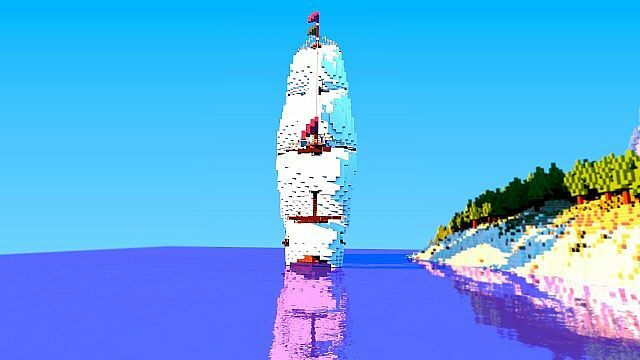 This ship was constructed on the Alereon server and over a week to construct. 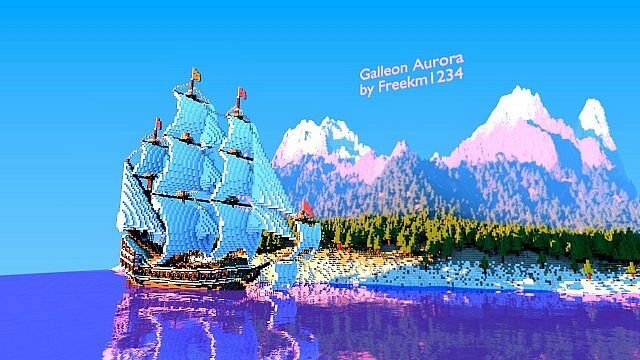 To get the final result freekm1234 had to use 3 different hull designs to get the result he was looking for.